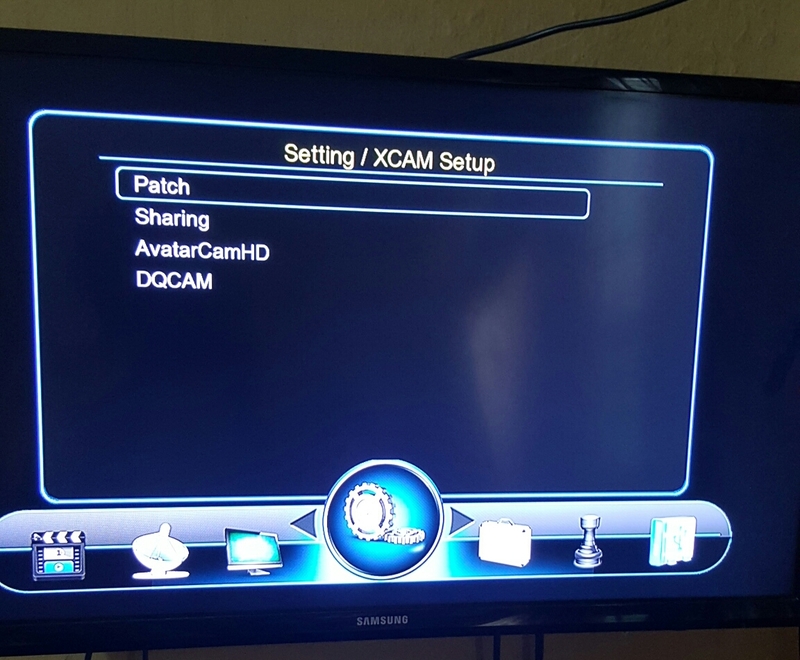 This article is all about bringing to the notice of all who care to listen that qsat team of Engineers have restore full functionalities of their dqcam packages. Dqcam is one of qsat codes / accounts that opens channels in middle east and asia. It currently opens hotbird packages. Hotbird packages are not the same as dst* packages. 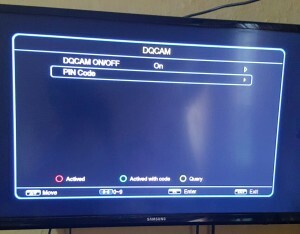 Dqcam does not open dst*, nilesat, canalsat or any other channels apart from hobtbird channels on 13.0E KU. On hotbird, we have more than 800 premium channels which include dedicated sports channels like canal+ hd, beinsports, skysports(not uk) and so on. 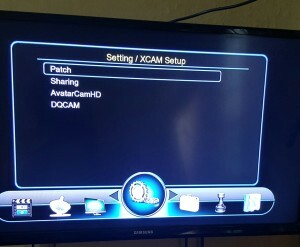 Before you can be sure that your model is supported, you need to check the following path on your qsat “menu>>setting>>xcam setup>>Dqcam. 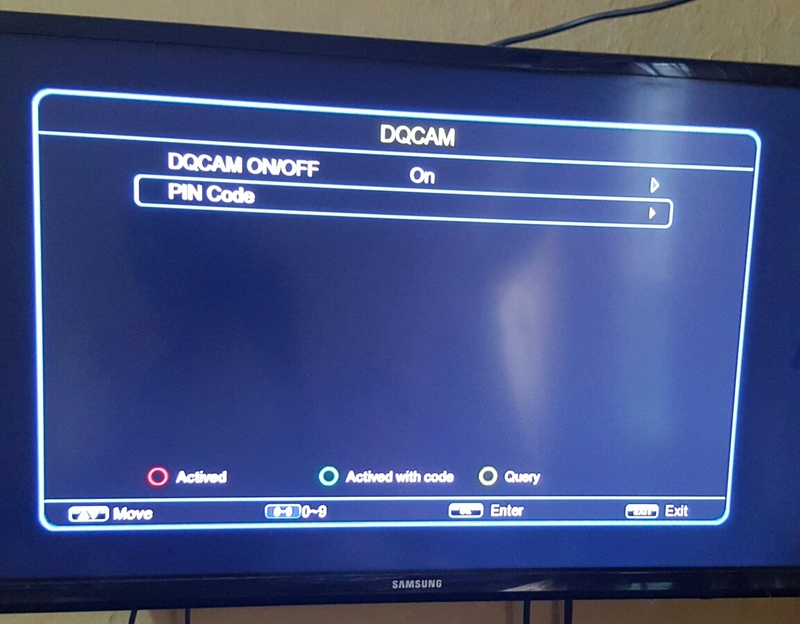 If you have any of the above qsat models and you cannot find dqcam menu on your decoder, it means you may have to downgrade your qsat temporarily in other to enable dqcam menu: Link 1 avatarcam software, link 2 avatarcam software, and link 3 avatarcam software. SCAN Hotbird frequency using the following frequencies:10719 V 27500-5/6, 10723 H 29900-3/4, 10758 V 27500-3/4, 10775 H.
Once you have the requirements, you can buy the dqcam code and load on your qsat decoder. Dqcam codes are extremely cheaper than spycam code. You can buy from me when you are ready. I will implore you to only contact me for purchase of this code only when you have successfully scanned hotbird channels on your decoder. secondly, make sure your qsat has the dqcam menu. Menu>>setting>>xcam setup>>dqcam>>toggle from off to on>>scroll down to pin code>>load the code>>press ok button once>>press red or green button. Good day precious one, We love you more than anything. What is the problem of this country?